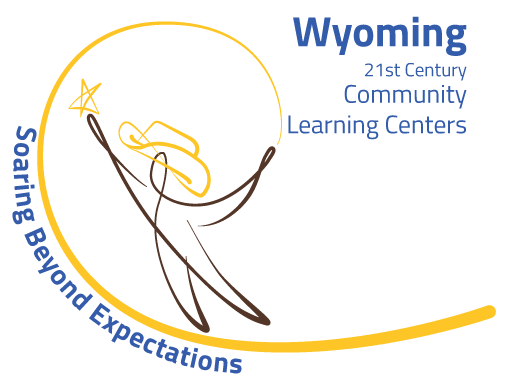 Boys & Girls Clubs of Central Wyoming strives to provide a quality homeschool, physical education program. Students will rotate through a variety of sports and training disciplines with a focus on fundamental skills and team building. Fees: $10 membership plus $25 semester fee. Focusing on building balance, coordination, fitness level, basic sport skills, and fun! Focusing on much of the same with a little more focus on athletic skill development. Older classes focus on increasing overall fitness building individual sport skills. Fees: $10 membership plus $20 semester fee. Classes are held on Thursdays from 11:00-11:45 am.